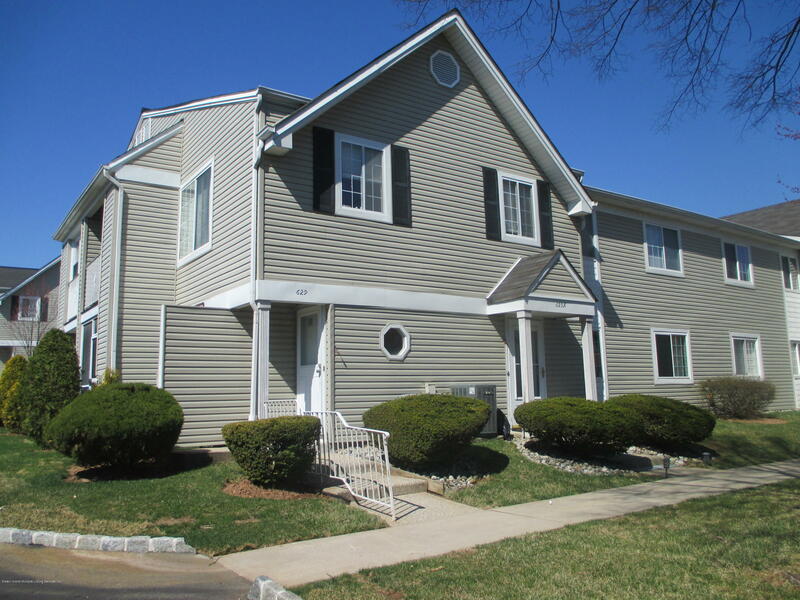 BEAUTIFUL & UPDATED 2 BEDROOM 1ST FLOOR CONDO AT FAWN RIDGE. ENTRY FOYER OPENS TO LARGE 19' LIVING ROOM WITH PARQUET FLOORS, 1 YEAR OLD CHERRY/STAINLESS STEEL KITCHEN WITH DINING AREA & NEWER ANDERSEN SLIDERS TO ENCLOSED PATIO & STORAGE. KING SIZED MASTER BEDROOM WITH HUGE WALK-IN CLOSET, 2ND BEDROOM AND NEWER FULL BATH. 1 Y/O HEATING, CENTRAL AIR, , HOT WATER HEATER. MONTHLY MAINTENANCE INCLUDES WATER, OUTSIDE MAINTENANCE, SNOW REMOVAL AND ASSIGNED PARKING. AMENITIES INCLUDE POOL AND TENNIS COURTS. CONVENIENT TO LOCAL/NYC TRANSPORTATION AND SHOPPING.